In back of Meehan's on the bayfront. Meehan's Irish Pub and Seafood House now also offers a backyard bar. Enjoy the cool breeze coming off the bayfront at their Backyard Island Café and Tropical Bar. 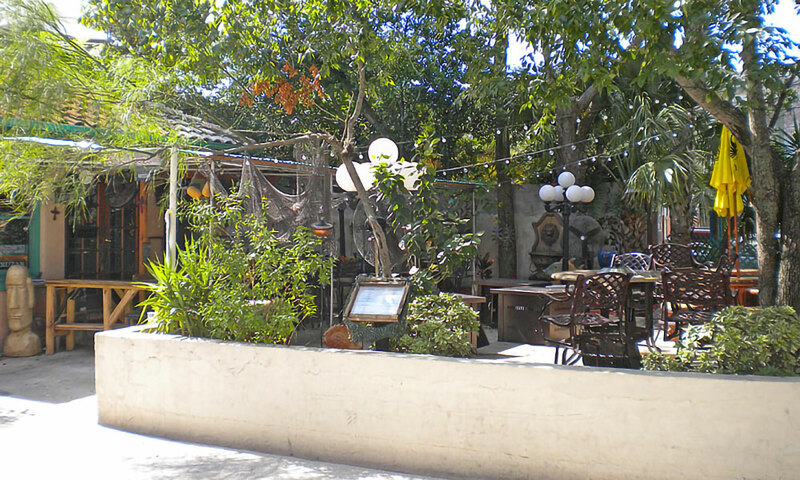 This tropical oasis is located behind Meehan's off Avenida Menendez in St. Augustine's historic downtown district.The Backyard Island Café is covered by a shady canopy of trees to keep you cool as the majority of their seating is outside. Also, enjoy the tropical décor outfitting the Backyard Island Café to get you in the islander mood. The menu back here is a bit lighter and more tropical. Try their berry tropical salad to start with or their seared sashimi combo as an entrée. Backyard Island Café is also serving a wide menu of drinks to cool you off. The Backyard Island Café is in the back of Meehan's restaurant. 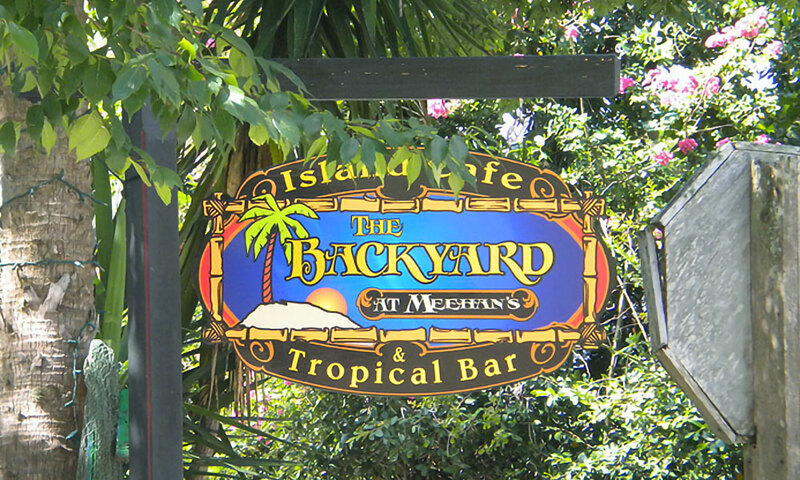 Be the first to Review Backyard Island Cafe at Meehan's!